we are proud to call these guys (and many more) our customers. You can join them too! 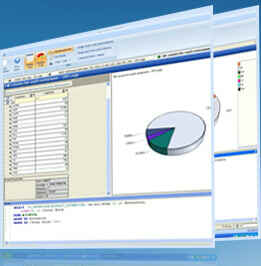 Advanced Windows Report Builder for SQL Databases. 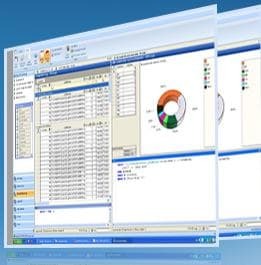 Report Fabricator delivers easy-to-use report designer with a rich set of components, including tables and charts, so business users can build reports and provide information required for monitoring and making intelligent decisions. Report Fabricator is a powerful Windows desktop application. We utilize a modern Microsoft Office inspired GUI interface with ribbons, designed to simplify the way in which the users generate business reports and guarantee the best user experience. Report designer leverages the intuitive nature of a desktop GUI and integrates the power of a banded report designer. New Report Wizard helps you build new reports in a few minutes instead of hours. 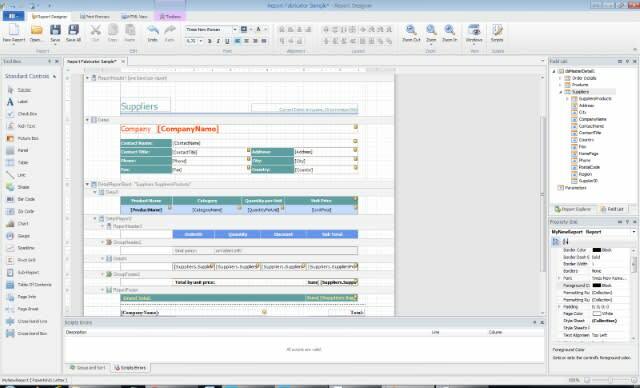 Additionally, you can export reports in a Excel, HTML, MHT or PDF documents, and easily share with using Sharing Wizard. The Report Fabricator is free to try for whooping 365 days by anybody, whether its use is commercial or non-commercial. But since you can use the trial version for free, we would like to ask you to take a few seconds and mention this software on Twitter, LinkedIn, Google+ and/or Facebook. It is fair enough, isn’t it? And if you find Report Fabricator as something you find incredibly useful. Something you rely on every day. Something you recommend without reservation to friends and peers. Something that makes using the computer much more enjoyable. Or at least less painful. Then please register this piece of software by buying one or more license keys. 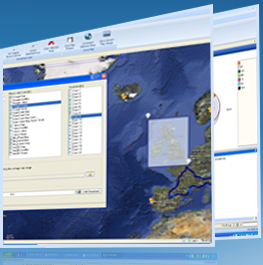 A Single-User License allows you to install, activate and use Report Fabricator on one computer, if this computer is used by one user. You also get basic customer support. Award-winning software to make YOUR job easier, safer, and more enjoyable. Free to try, great to buy! Buy license today to unlock the full potential of Report Fabricator and harness the power of your data. No subscription, no hidden costs: buy once, use forever! You can use your software within seconds. You'll be shown and emailed your Registration Key within seconds of ordering, and there is nothing more to download if you're already using the trial version. 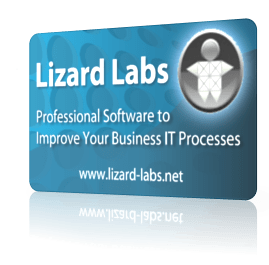 Note that by buying a license you not only become a registered user, but help us to maintain and improve our software products. The free trial version has all the features enabled for a limited period of time (365 days). The licensed edition of the tool can be bought from our website once you are completely satisfied with working of the trial version. 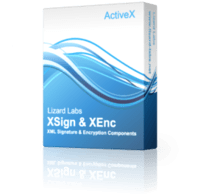 After making the payment (using PayPal, Mastercard, Visa, checks, etc) to purchase the software, you will receive the activation key and download link within 15 minutes.